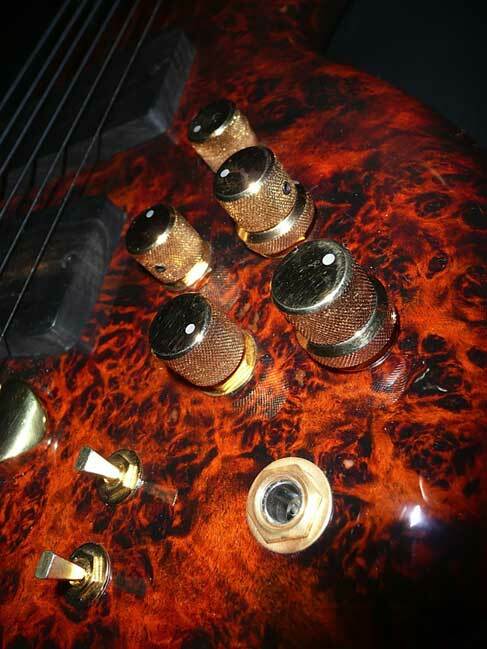 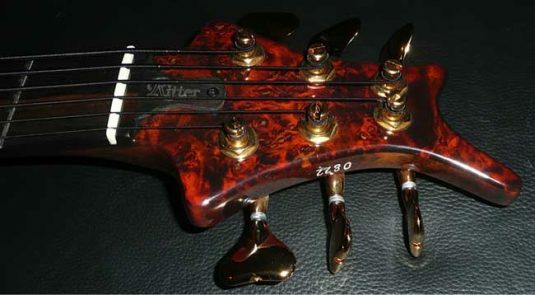 This is an absolutely like new bass that was featured at the 2009 NAMM show. 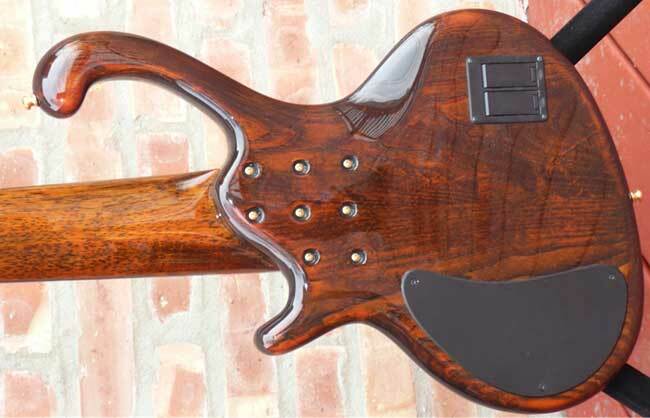 Here are some more pics from the Ritter site. This bass is supplied with a form fit wheeled flight case – ready to tour! 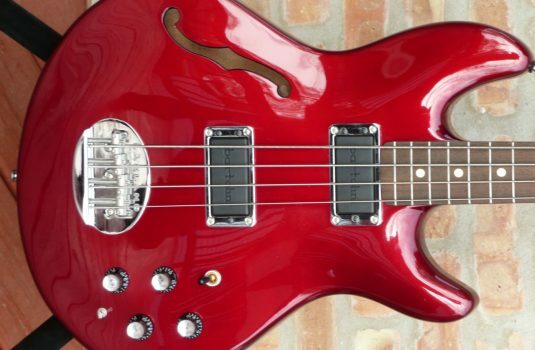 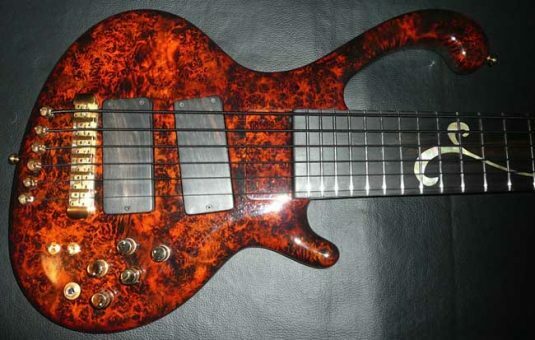 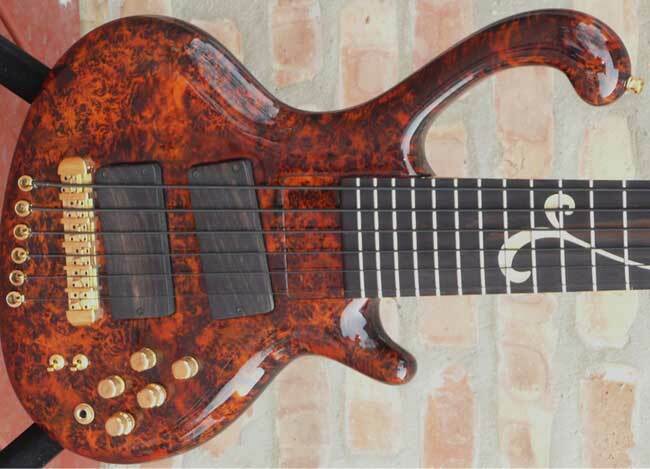 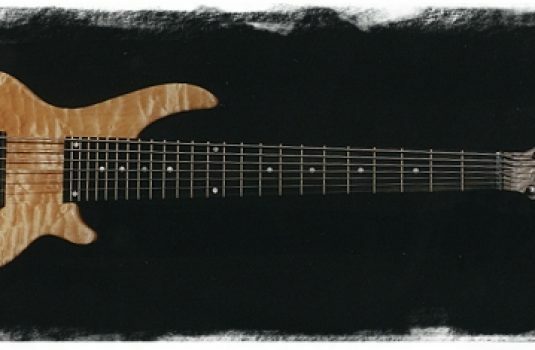 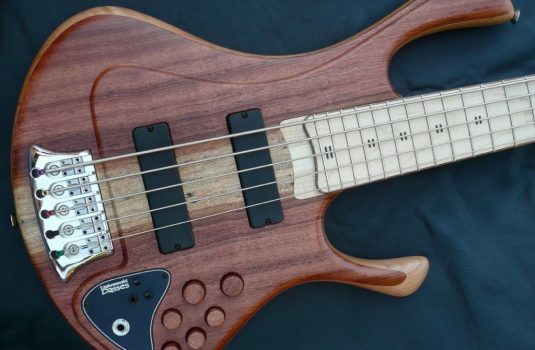 As equipped, this bass now lists for right around $10.5K. 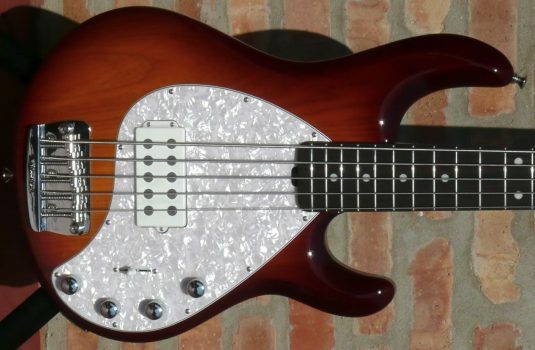 Save a ton on this as new example.